I am gratified to share with everyone our latest 920 Films x Good To Be Good project for our friends at Women’s Habitat. Directed by James O’Donnell, “Choices”, highlights the special bond between a mother and her child as they seek safety and assistance from Women’s Habitat. We are honoured to have created a vital piece to augment the awareness for women’s abuse and violence through the power of story telling. Hunger, violence and homelessness never take breaks! Community shelters are in need of your support, especially this holiday season when it is cold and lonely for some, to ensure that these families and kids’ fundamental necessities are taken care of. We hope you contribute to this imperative cause and support WH whether it’s with the smallest or biggest of deeds. It’s always a good time to give abundantly. So please give generously to this vital cause. Greater than that, share love, warmth and time wherever you go. Bohemian. Writer. Humanitarian. Advocate. Producer. Entrepreneur. Wellness & Vegan Enthusiast. Lifelong Learner. Maximalist. Perennial Optimist. 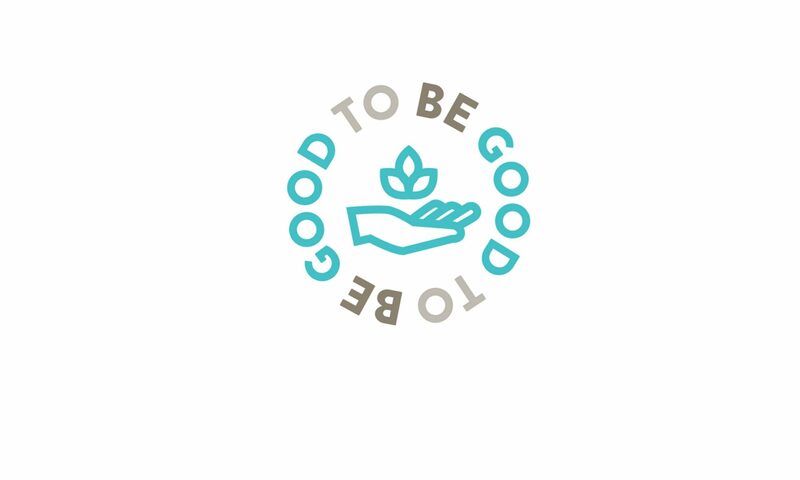 Good To Be Good Foundation Featured in Future Female Magazine! © 2019 Char San Pedro. All rights reserved.